They offer no evidence that human have caused climate change, just constant opinion. Only they can possibly be right and dismiss any evidence that points to such rapid declines pre-1850. 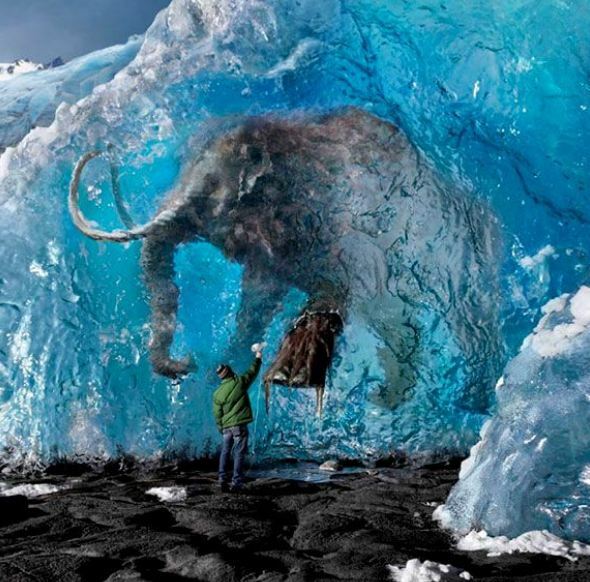 The frozen woolly mammoths discovered in Russia completely frozen and intact with plants still in their stomachs have long made many ponder just how fast the planet can freeze. 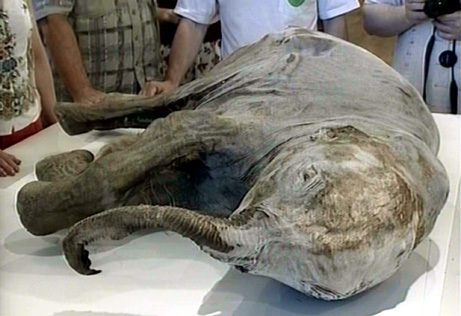 When woolly mammoths began to be discovered intact and frozen in Siberia back in 1772, this changed science forever. The sudden bitter cold took place long before humans were around driving cars. As always, such evidence is always ignored. This is the real inconvenient truth they cannot explain so it is best just to pretend it does not exist. Some people have written in asking will Toronto or Chicago suddenly emerge under a sheet of ice without notice? The evidence from Siberia suggests that yes it can happen in the blink of an eye. However, there is no recorded history which we could put into the computer to answer that question in a precise manner. This is the known record so far. This is very approximate and it is plotted in terms of millions of years. We really cannot make an accurate forecast that Chicago or Toronto would suddenly find itself under a sheet of ice in days, weeks, months, or years. What is certain overall is the trend. We are headed toward a bitterly cold period ahead. Does that mean we will see glaciers down into Spain or Texas? That may very well be the case, but we are also looking at a time frame measured in millions of years, which is not relevant to our immediate lifespan. 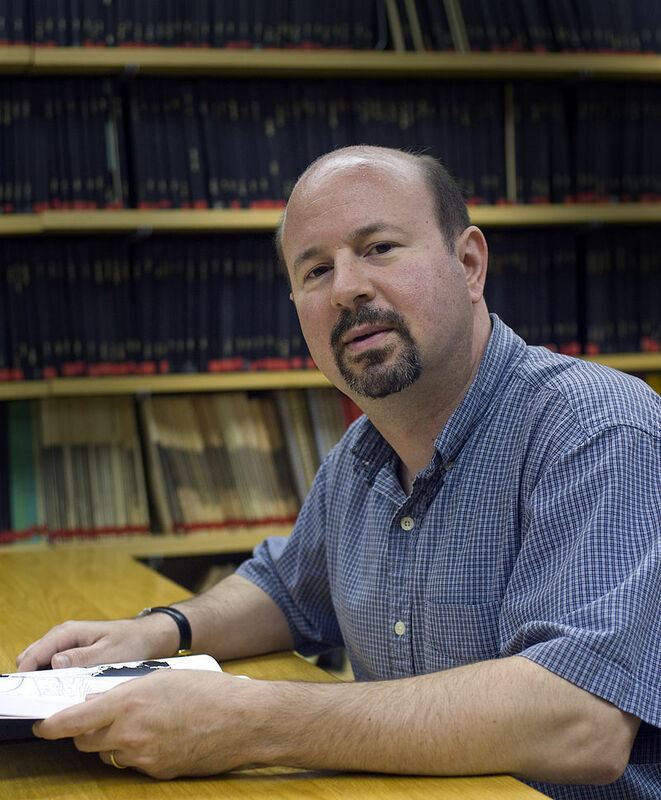 Taking this data and assuming 450 million years ago was a good date target, there is a 72-million-year cycle the computer has determined from this data set. 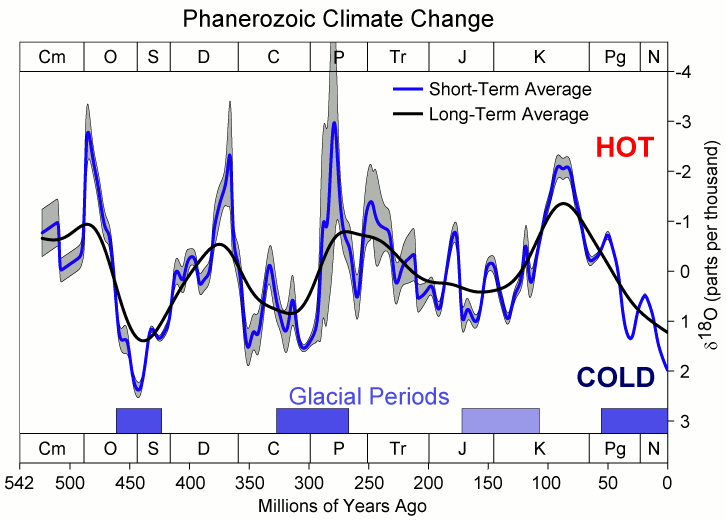 Therefore, it would appear that we are headed toward the biggest glacial period in the history of the planet. However, we are probably looking at that in about 30 million years. Nevertheless, it will get colder in our lifespan and this initial bout with getting colder should be moving into 2028. You will still need heating pads and warm clothes if the power grids hold up. The biggest problem with this cold is the fact that the environmentalists have stopped coal-generated power and they are not so fond of nuclear. Solar panels work if not covered in snow and wind turbine will freeze in place. That leaves wood and coal burning stoves. This winter in New England, found power companies struggling to provide power to meet the demands. 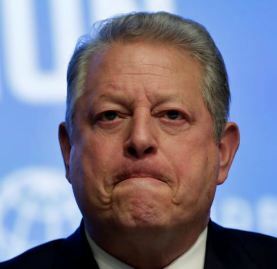 Ironically, people like Al Gore and Michael Mann may end up responsible for killing more people than any war. Yes you can die from too much heat, but you can also die from too much cold.